Matchbox, maker of die-cast vehicles for more than 60 years, is showing a model that has been getting a lot of attention — a 1971 Nissan Skyline 2000 GT-X coupe. At the Nissan display, fans will be able to view 15 completely customized versions of the new vehicle created by some of the world’s most talented die-cast artisans, as well as the ability to win one of the new vehicles before they are available in stores. Nissan returns to southern California – the site of many racing victories and its first home in the U.S. – for the 12th annual Japanese Classic Car Show (JCCS). Fans and enthusiasts alike will be able to see the legendary championship-winning Brock Racing Enterprises (BRE) No. 46 Datsun 510, as well as the latest race-winner, the No. 05 Nissan GT-R NISMO GT3, and the newest race-inspired street machine, the 2017 GT-R NISMO – which has never been seen before on U.S. soil. Held Saturday, September 24 from 9 a.m. to 3 p.m. PDT in the Harry Bridge’s Memorial Park at the Queen Mary, in Long Beach, Calif., JCCS is “dedicated to Old School Japanese Cars.” And Matchbox, die-cast car maker for more than 60 years, will have its first public showing of a brand new 1:64 scale model – a 1971 Nissan Skyline 2000 GT-X coupe – in the Nissan display. Additional vehicles to be shown will include a mint-condition 1969 Nissan Patrol – and the latest iteration, the all-new 2017 Armada – as well as a 1962 Nissan Fairlady and a modified 1971 Nissan Skyline “Hakosuka” GT-R tribute vehicle. 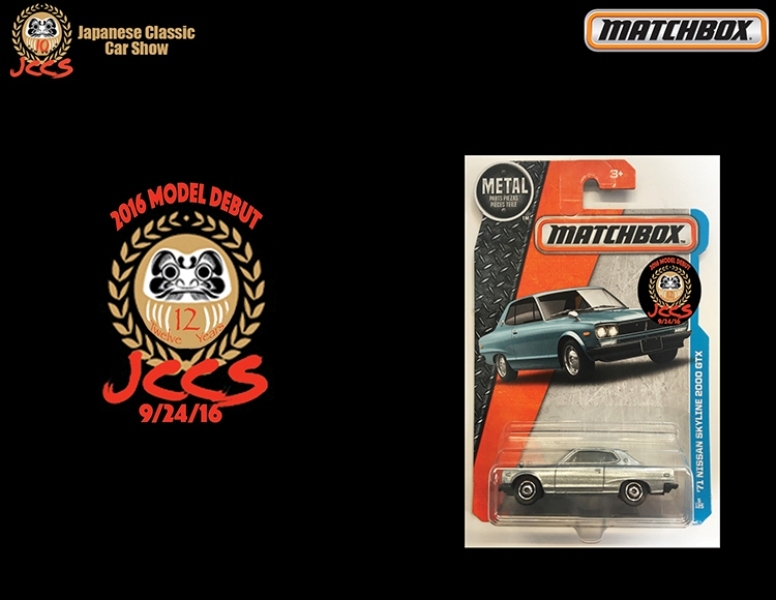 The Nissan booth will be a beehive of activity with some special giveaways, including some of the new Matchbox 1:64 models. More information will be revealed throughout September on a variety of social media platforms with the hashtag #NissanAtJCCS. More than 7,000 spectators are expected to view more than 350 classic and specialty Japanese vehicles at the event. 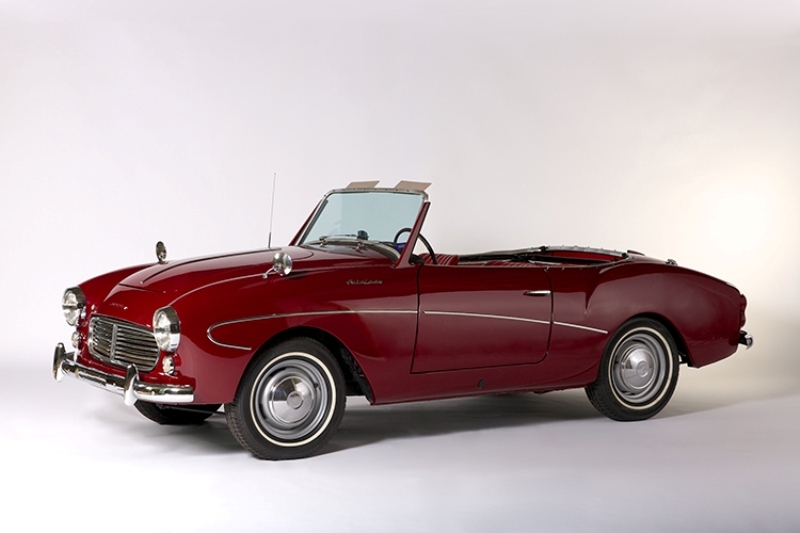 Nissan vehicles were first sold in the U.S. in 1958, under the Datsun nameplate. The first company headquarters were located just up the 405 Freeway from where the JCCS is held. Nissan North America, Inc. headquarters are now located outside of Nashville, Tennessee. The new 2017 Nissan GT-R NISMO features a new front end design, hand-laid carbon fiber body components derived from motorsport and a refreshed interior with special NISMO appointments. 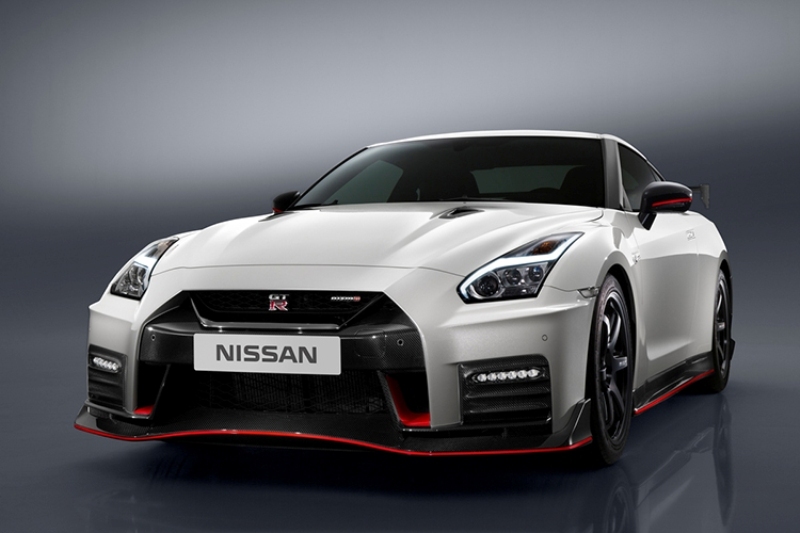 The performance of the all-wheel-drive GT-R NISMO has also been upgraded, with revised suspension and increased chassis stiffness, while the hand-crafted twin-turbocharged 3.8-liter V6, which produces 600 horsepower. 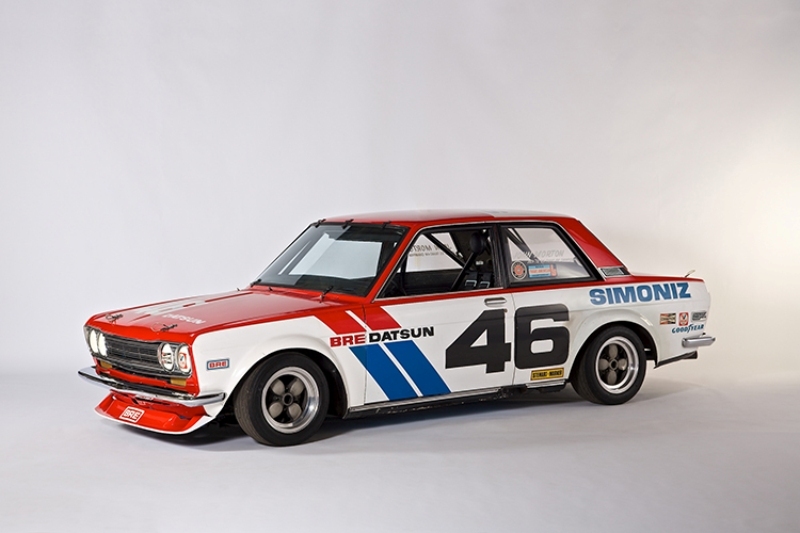 Peter Brock and Brock Racing Enterprises (BRE) built and raced the #46 Datsun 510 with driver John Morton. The team won the 1971 and 1972 SCCA Trans Am Under 2.5 Liter Championship, beating many established European rivals and cementing the 510 as a car to watch. This is the actual car driven by Morton to the championship, and it remains in its original racing livery. This rare Datsun Fairlady Sport was one of 217 built. The SPL213 Fairlady was mechanically based on the Datsun 223 truck. This memorable model was the first car in the “Fairlady” series. It was named after the Broadway musical “My Fair Lady,” which took America by storm in the late 1950s and was beloved by Nissan Motors Chairman Mr. Katsuji Kawamata when he saw the play in 1958. The answer to the Jeep, the second-generation Datsun Patrol was sold in the U.S. for a short period of time. This generation featured a rugged leaf-spring suspension on a ladder-style frame, with a robust 4×4 system. Overseas, Patrols were used as safari conquerors, along with providing the base vehicle for fire engines, vans and ambulances. 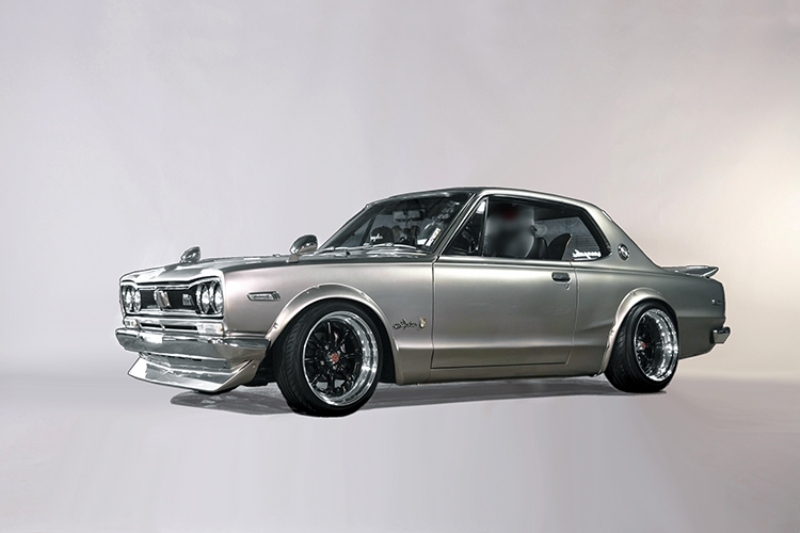 This is a modified version of the legendary “Hakosuka” Skyline (“Boxy Skyline”) – a tribute GT-R, privately owned. Introduced in 1969, this generation of GT-R, with its DOHC 24-valve 6-cylinder S20 powerplant, cemented the model as a legend, with 52 race victories in Japanese touring car competition, in the 1960s and 1970s. 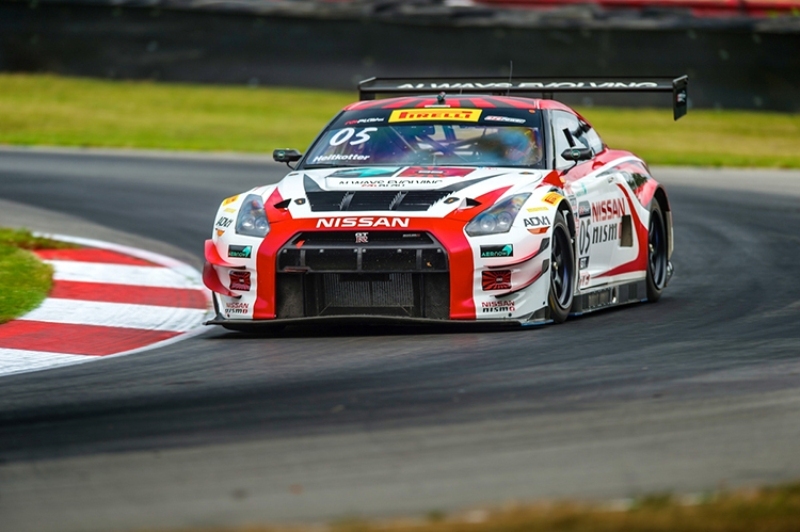 Campaigned in the Pirelli World Challenge series and fielded by Always Evolving/AIM Autosport, the GT-R NISMO GT3 continues the GT-R on-track legend. The team fields two vehicles, the No. 05 Nissan NISMO and No. 33 AER NOW machines. In mid-August, former Nissan GT Academy winner Bryan Heitkotter, in the No. 05 car, won back-to-back races at the Utah Motorsports Campus. 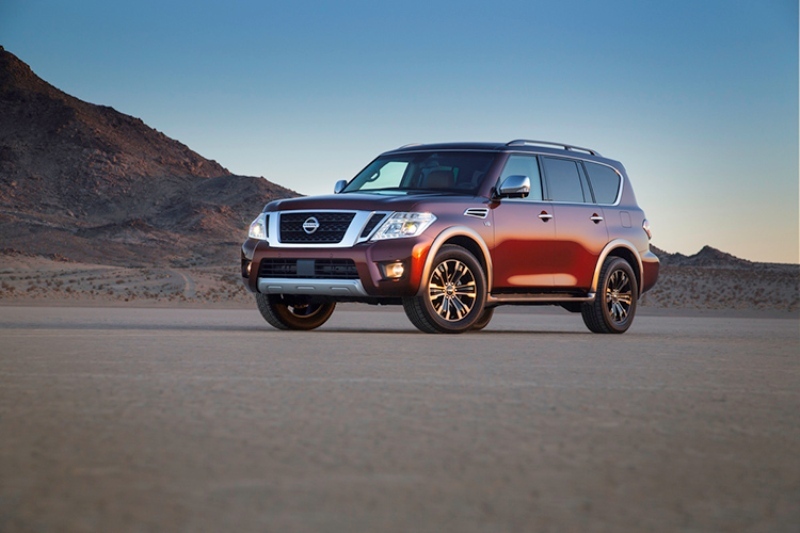 As the largest and most powerful vehicle in the Nissan portfolio, the all-new 2017 Armada earns its flagship status by every measure – whether performance, refinement, advanced technology and even heritage. 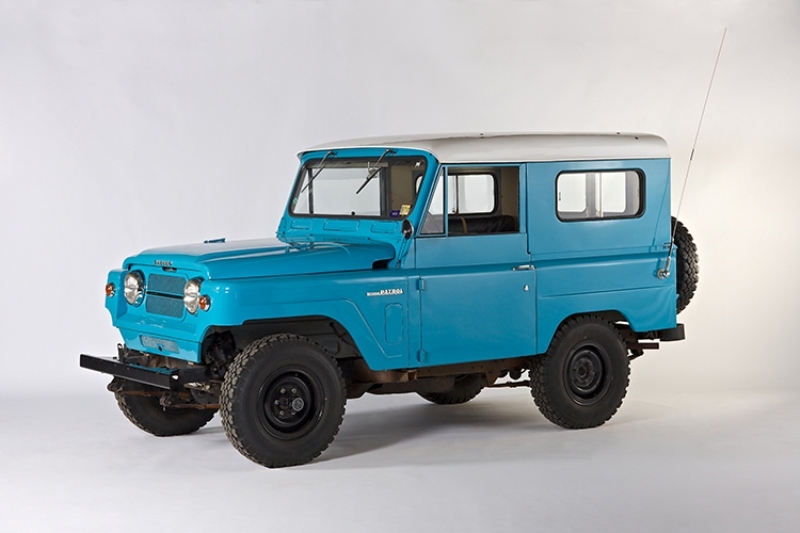 The new-generation design traces back to one of Nissan’s most beloved global vehicles, the Patrol. Matchbox, maker of die-cast vehicles for more than 60 years, is showing a model that represents a new direction for the iconic brand — classic Japanese cars — with a 1971 Nissan Skyline 2000 GT-X coupe. At the Nissan display, fans will be able to view 15 completely customized versions of the new vehicle created by some of the world’s most talented die-cast artisans, as well as the ability to win one of the new vehicles before they are available in stores.